Three tankers were detained by the Malaysian Maritime Enforcement Agency (MMEA) for illegal ship-to-ship transfer of marine fuel oil (MFO) near Pengerang in Malaysia yesterday. The Atami Maru was caught transferring fuel to two other vessels Macallan and Lamborghini. 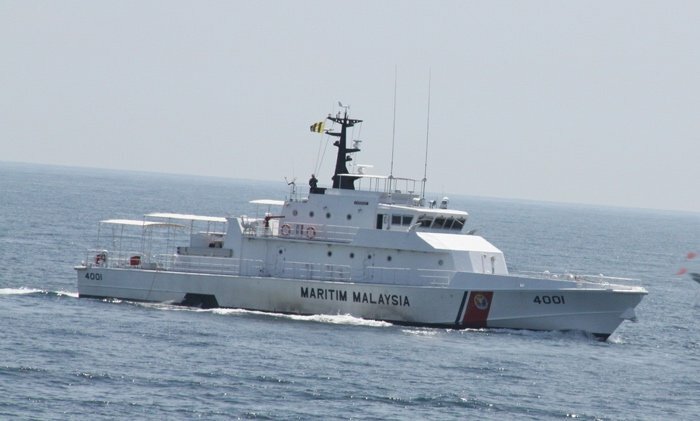 “There were 33 crew members onboard the three ships and they came from various countries including Thailand, Myanmar, Malaysia and Indonesia, aged between 20 and 50 years old,” an MMEA official said. Crew face up to two years in prison or a fine of RM100,000.